Youn woman feeling strong head pain. Portrait of tired stressed young female. Medical problems and healthcare. 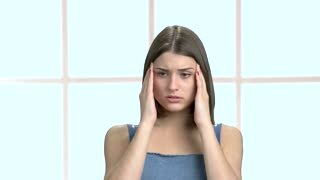 Teen female having headache. Touching head, feeling pain. Green screen hromakey background for keying. 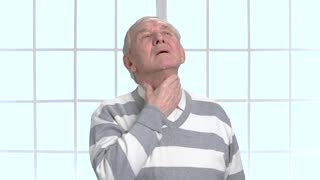 Mature woman feeling pain in throat. Beautiful white-skin woman suffering from sore throat. 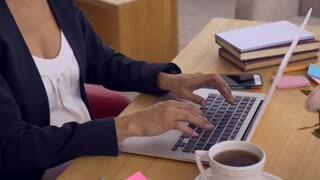 Middle aged lady touching her throat and feel strong pain.